It is academic, online, open access (abstract), peer reviewed international journal. 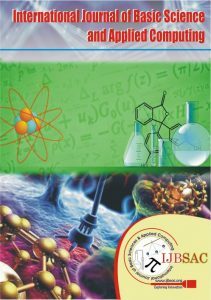 It aims to publish original, theoretical and practical advances in Physics, Chemistry, Mathematics, Biology, Botany. 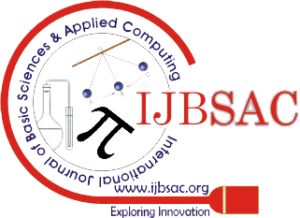 All submitted papers will be reviewed by the board of committee of ijbsac.